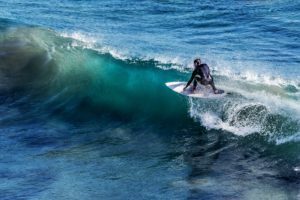 Genpower are always on the lookout for employees that have the skills, experience and passion to drive the company forward and further increase growth. 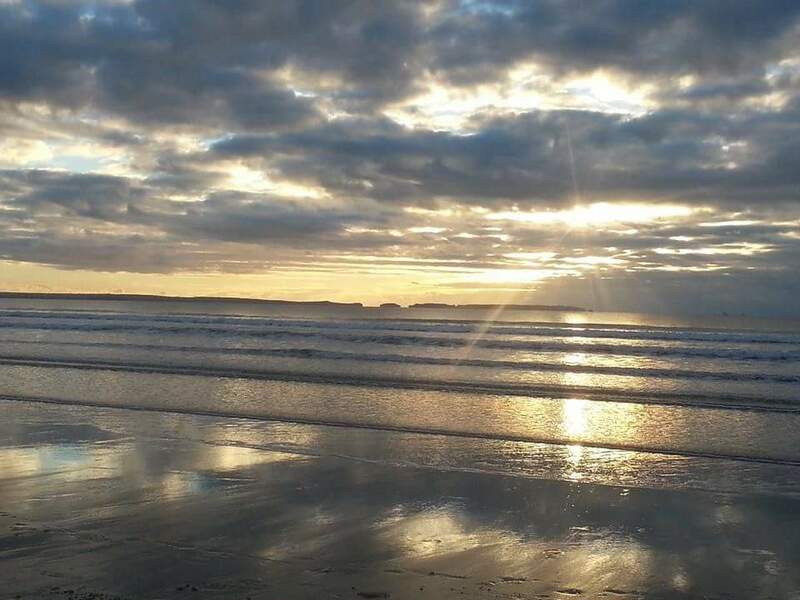 We are in a unique situation in that we can offer the opportunity to work for a successful, fast paced company, in a location that is perfect for work-life balance. 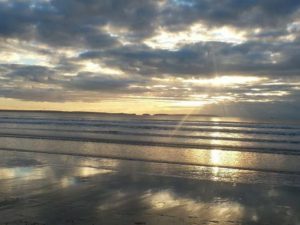 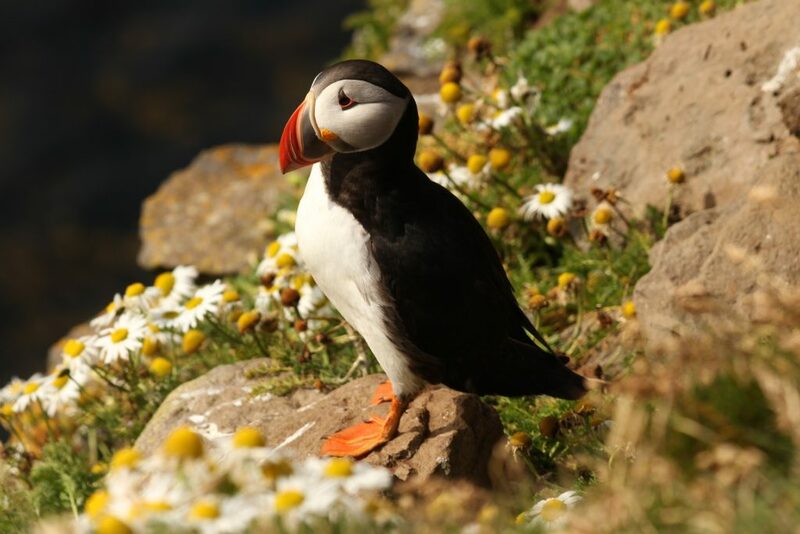 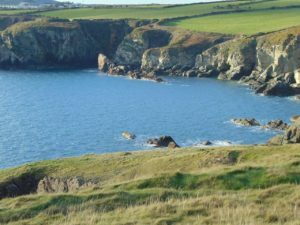 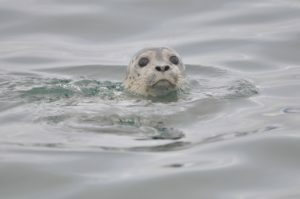 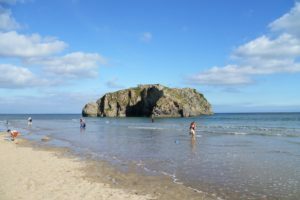 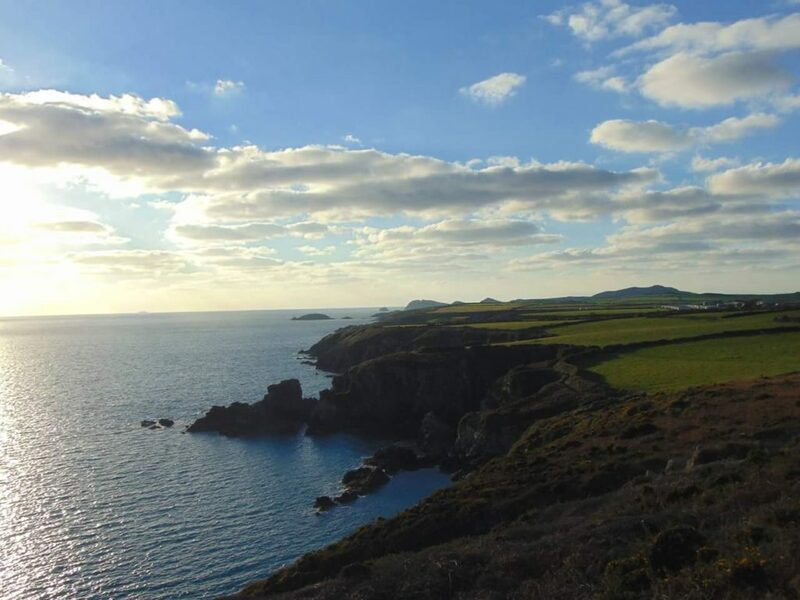 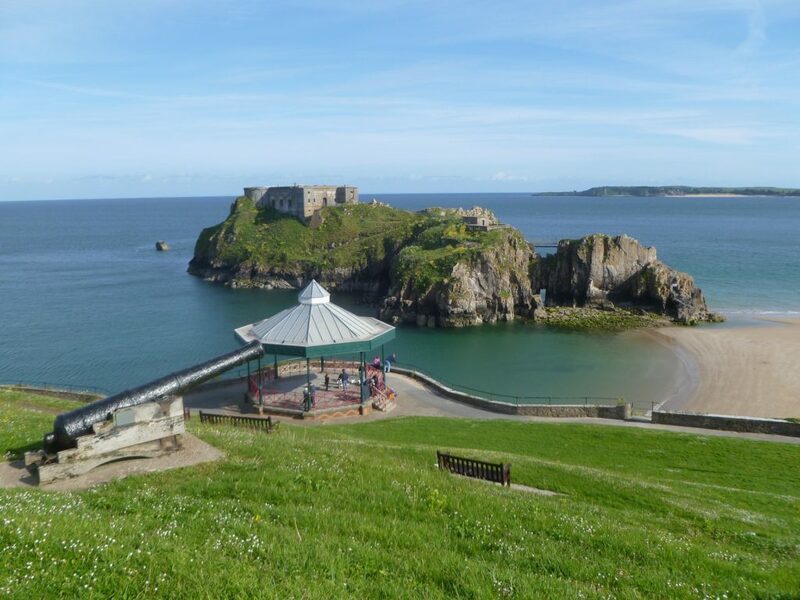 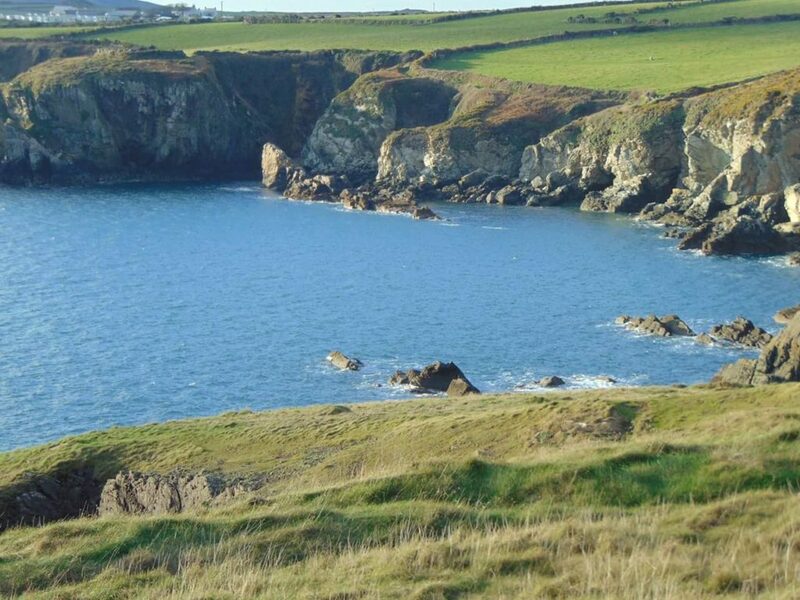 Pembrokeshire is renowned for its coast path, hills, wildlife, beaches, hospitality and its outstanding natural beauty.